After reaching and exploring the R.P.D. 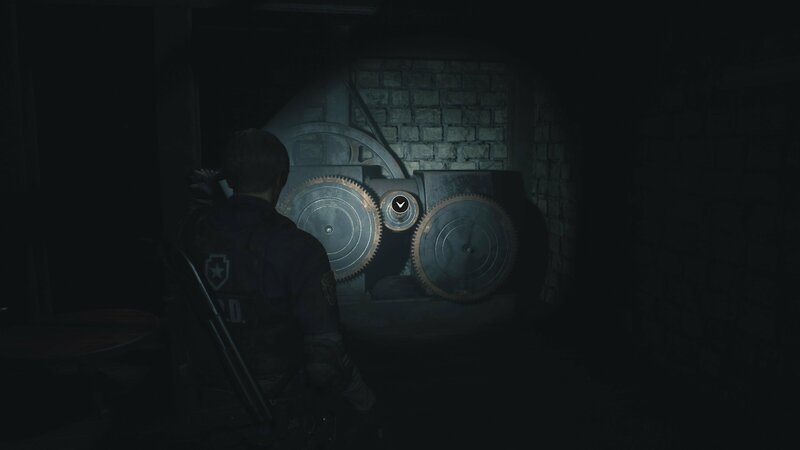 basement in Resident Evil 2 you’ll be told to head to the Clock Tower to collect an extra Battery. Don’t be surprised if the name doesn’t sound familiar to you, as it’s a region you’ve yet to explore. The Clock Tower is on the east side of the third floor (3F) of the station, but getting there involves some confusing back and forth. 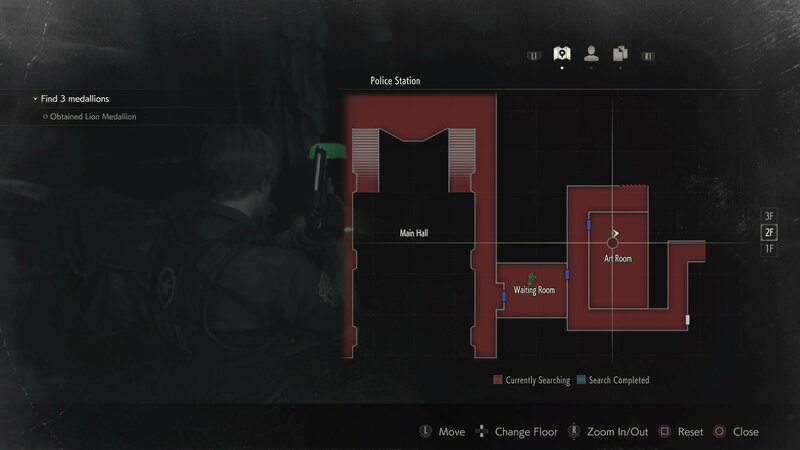 In this guide we’ll teach you how to get to the Clock Tower in Resident Evil 2. This guide is being written from the perspective of Leon’s A campaign. We’re going to start by assuming that you have fully explored the basement area as much as possible and obtained the Diamond Key and square ended handle to open the shutter in the east wing corridor (north of the Art Room, 2F). Before you can get to the Clock Tower, you first need to obtain the Club Key from the Boiler Room. Once you’ve opened the extra area in the east wing (shown on the map above), head upstairs and out onto the Balcony (3F). There’s a ladder here, and when you try to climb it, it’ll break and cause you to fall down. You now need to take the stairs down outside toward the Boiler Room. Watch out for the two zombies who burst out here. Pick up the key and other items from the typewriter room while you’re here (saving is a good idea too). You now need to adjust the water supply from right to left using the lever outside, then activate it by pulling the level up the stairs to douse the helicopter wreckage. When you approach the helicopter in the hallway you’ll get your first real encounter with the tyrant, who’ll now prowl the halls of the R.P.D. at all times. 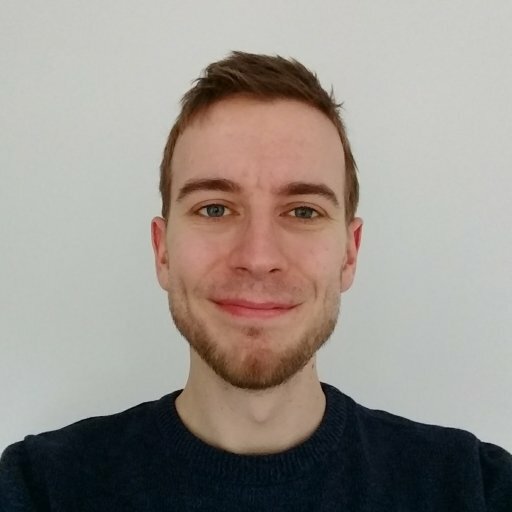 He can be stunned by several shots to the head, but your best bet is to alert him as little as possible by making less noise and avoiding shooting where possible. Once you get past him (if he hits you once, you’ll get a chance to run round him), head back to the west wing and enter the Records Room (1F) using the Club Key. Inside you’ll find a Tool. This can be used to move those pesky bookshelves in the library (remember them?). 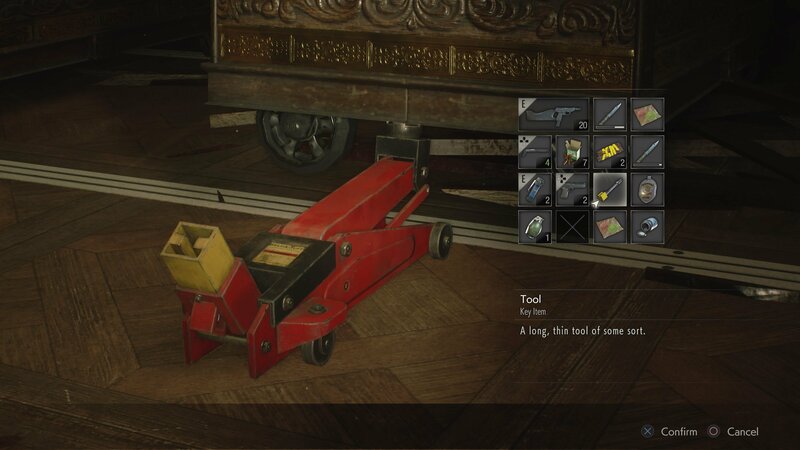 Make your way to the library and use the tool on the jack under the stuck bookshelf. You can now roll two bookshelves over to form a walkway over the broken floor. You don’t need to move the last bookshelf, but if you do then you’ll find some pistol ammo under it. Climb the ladder, walk over the bookshelves and open the door to reach the third floor of the Main Hall. From here you can walk round to the Clock Tower and even round to unlock the path to the East Storage Room. If you haven’t already, grab the Large Gear from the East Storage Room and take it to the Clock Tower when you can place it in the gears to lower a secret staircase. Don’t forget to pick it up again afterwards as you’ll need to replace the Small Gear in the machine upstairs with the Large Gear to get it working. Put the Small Gear in the other slot downstairs and you’ll ring the bell, knocking the Battery down for Leon to collect. 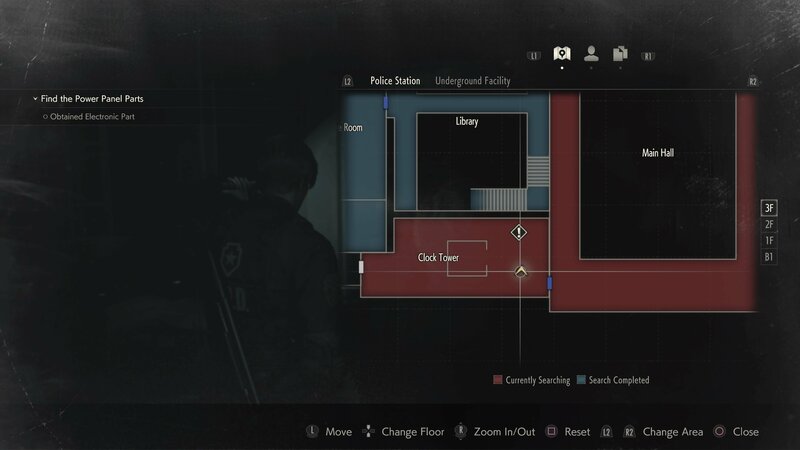 By reading this guide, hopefully you’ve learnt how to get to the Clock Tower in Resident Evil 2, so congratulate yourself if you made it! We have plenty more Resi 2 guides for you to check out, so have a browse. 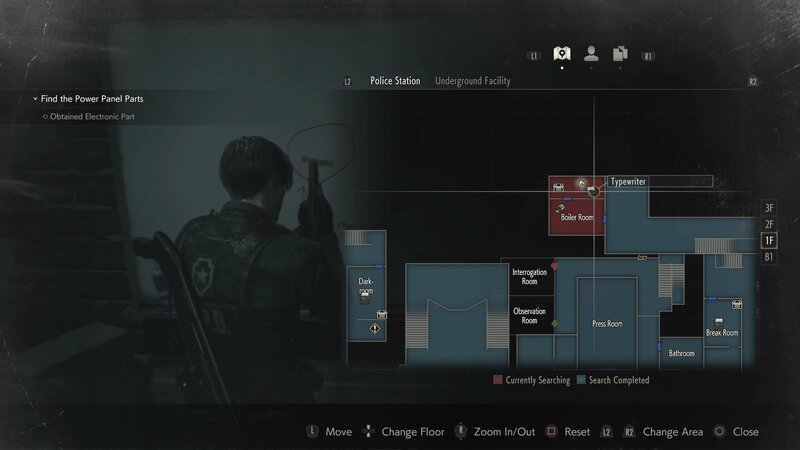 Here we can teach you how to solve the Red Jewel Art Room statue puzzle to help you get the Magnum, while over here is a guide for unlocking Leon’s Desk.